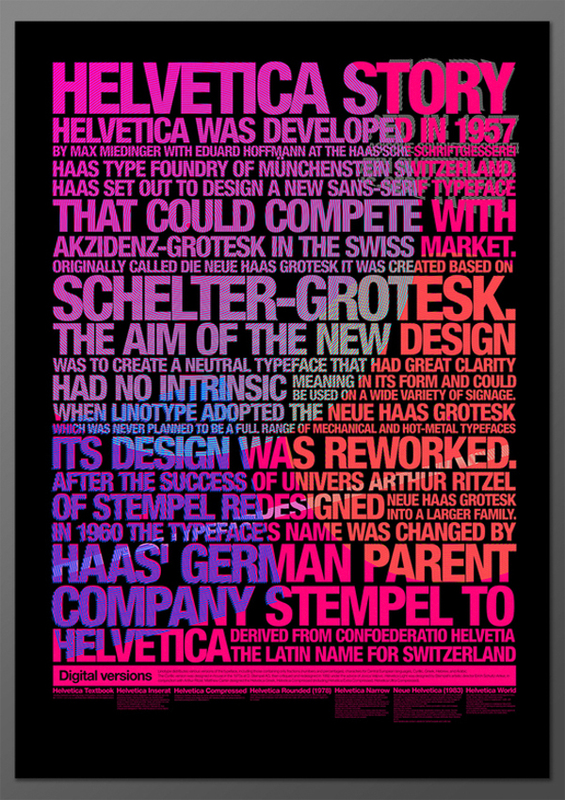 68 Modern Typography Design Inspiration | Silence, on veille ! 68 Modern Typography Design Inspiration – Silence, on veille ! 68 Modern Typography Design Inspiration at DzineBlog.com – Design Blog & Inspiration.